Massive Darkness is the name for the series of our 30mm fantasy figures. 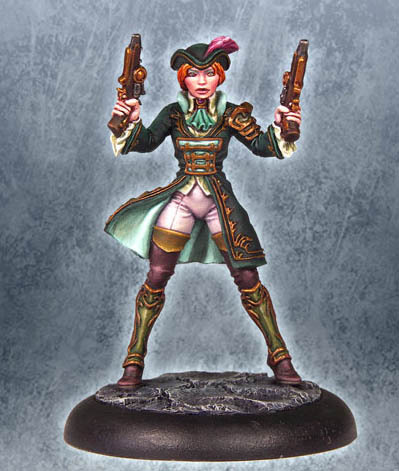 There you can find a broad range of characters full of personality sculpted by some of best sculptors of the moment to make you really enjoy when painting them, but also gamers can achieve great results painting them to game level. This figures is high quality white metal casting and is well protected for the long trip to far lands. Every figure includes a plastic base with slot to stand the figure. Figures are supplied unpainted and may require assemblage.